Pollstar reports the affected concerts by Fagen & The Nightflyers include stops in Portland, OR (Sep 12), Seattle, WA (Sep 13), Saratoga, CA (Sep 15) and San Francisco, CA (Sep 16). The announcement about the Portland’s show noted that “ticket holders should watch their email for further details.” As for the rest of the dates, refunds are available at points of purchase. 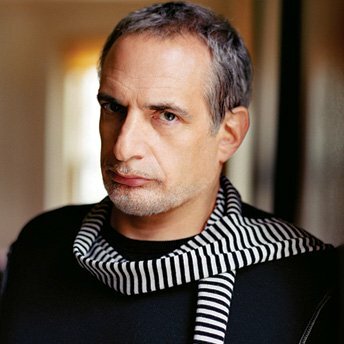 No information regarding Fagen’s condition were included with the cancellations. Fagen and his band are still scheduled to appear at Blue Note Jazz Festival in Yokohama, Japan, on September 23 and 24. The keyboardist recently canceled his September 3 show at the Majestic Theatre in San Antonio, TX, which was scheduled the same day his longtime Steely Dan partner, Walter Becker, passed away from an undisclosed illness at the age of 67. Fagen’s health headlines follows this week’s news that Steely Dan have announced a series of fall dates in North America, marking the band’s first official tour following Becker’s passing.